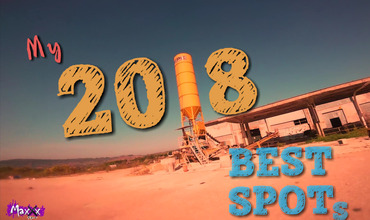 After watching this best of compilation, one thing is for sure MaxxxFPV had some great flights in 2018. From powerlooping cranes, to diving glass-covered skyrises and shredding bandos, to provo-ing buildings and ripping through some pretty tight gaps, this FPV reel is definitely worth a watch! Description: A cool edit of the best of my 2018!